An easy software solution to enable you to control your computer, dictate emails and letters, and have the computer read documents back to you. e-Speaking – Voice Recognition software using your voice to command and control your computer. Reduce or eliminate mouse clicks or keyboard input. Use it to enhance your computing experience by providing an additional input to the computer. 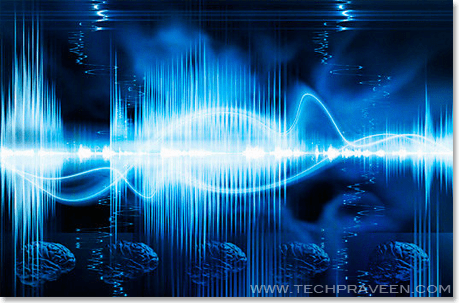 What is Speech Recognition & Voice Recognition? These are exciting technologies that change the way you interact with your computer. Now you can speak to your computer and it can speak back. The speech that you and your computer exchange is scripted. In other words, you can’t just ask your computer how he/she is feeling? Rather, you can talk to your computer using a set of pre-defined commands and instructions (i.e., a script). Your computer will respond in the same way (also using a scripted language). For example, you can say: “File Open”, and the computer would respond: “Select the file”. Or you can say: “Edit Find” and the computer would ask: “Find What?”. I have heard several things about such kinds of systems, but none of them is in wide use. What seems to be the probelm? People don’t like such systems? itz not a type of system itz a software that enables you to talk to pc and handle with your voice..!! !